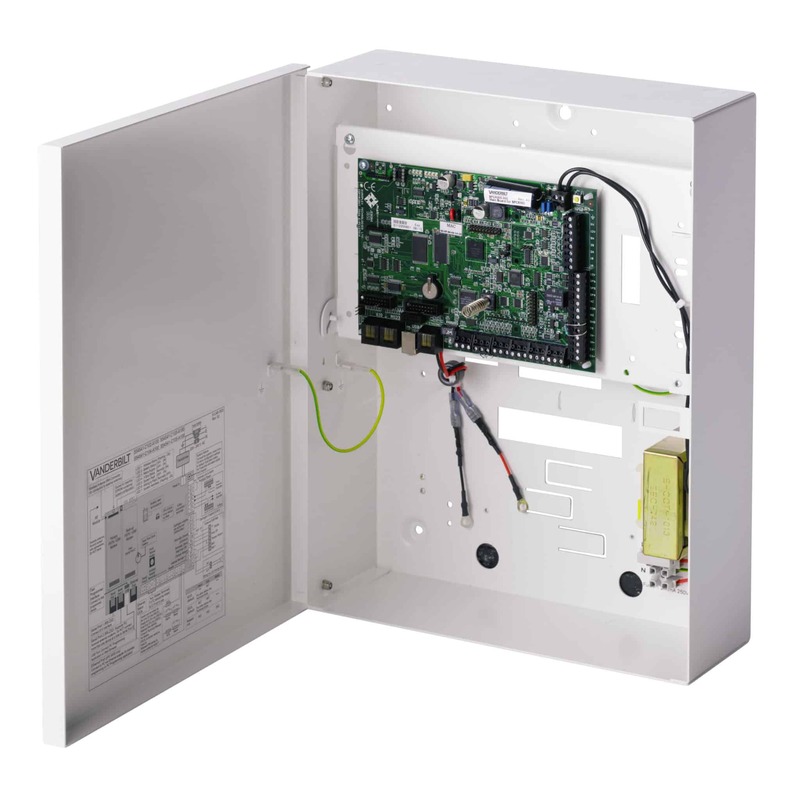 The Chime function can be used to signal when a zone opens, the user can be notified from a keypad or from a device connected to a physical device. 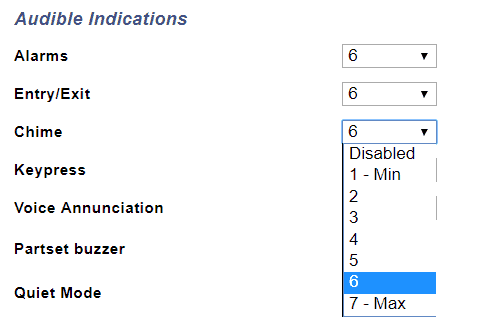 If a user wishes to disable chime they can if they have been given the user right chime. This functionality can be useful for monitoring doors which are not visible or signaling the status of any element connected to the SPC. 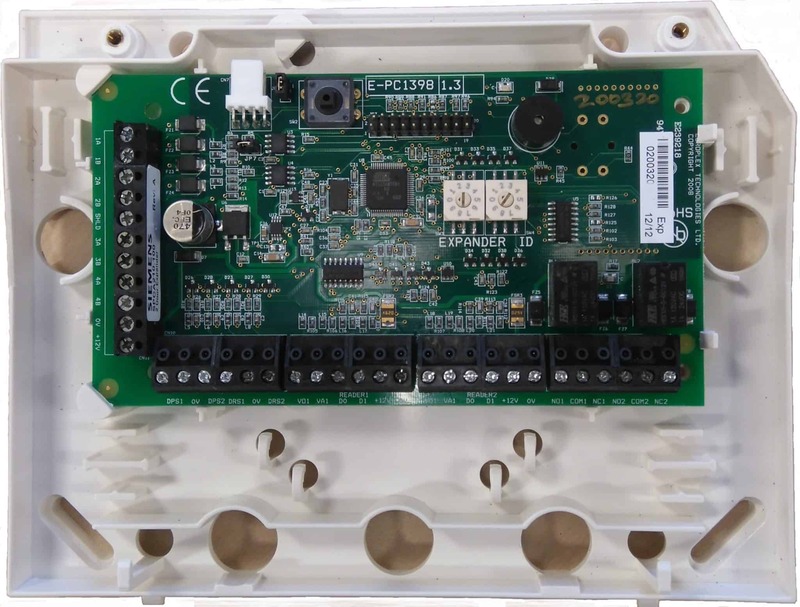 On the SPCK62x and SPCK52x you can configure the volume that the chime makes once trigger, you may adjust the volume for a comfortable level for the user, this is available within the keypad settings. in order to configure the output you must assign a chime output type to a physical output, this can be used to drive an audible device, light etc. In addition you may also set the duration the chime remains active for. 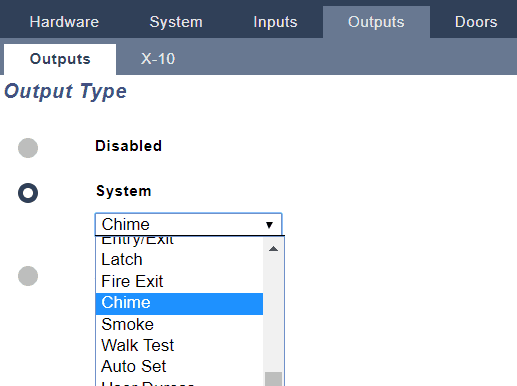 If the user has the right chime and enters their code on any keypad and enters the menu (pressing right key on SPCK6xx and SPCK5xx, or selecting menu on SPCK4xx) the user can scroll down to the chime option. 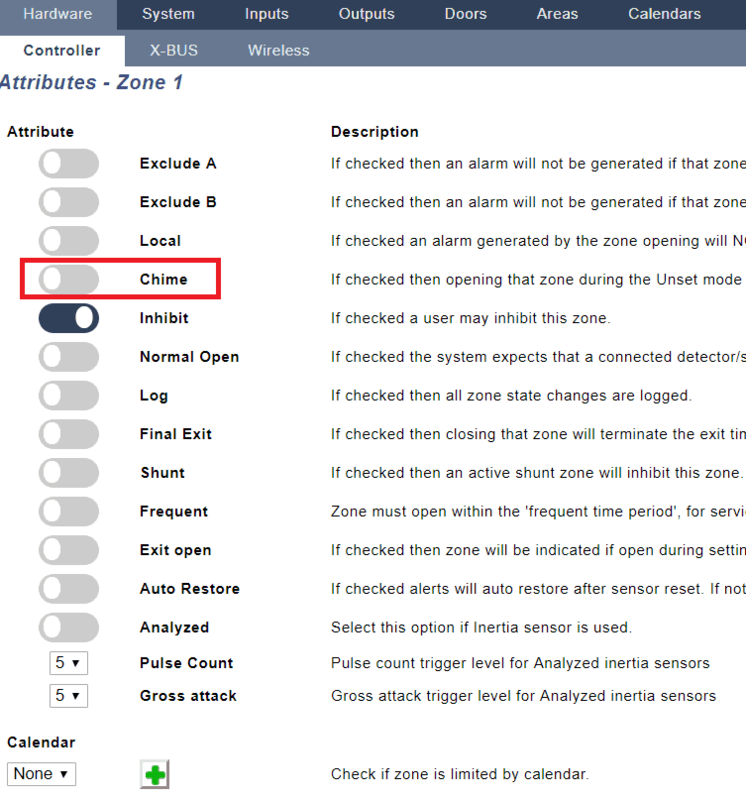 Th user that from this menu disable or enable the chime.